AMMONNEWS - During a visit to the Zaatari refugee camp on Tuesday, President of Italy, Sergio Mattarella, checked firsthand the services provided to refugees and was briefed about their most urgent needs. Mattarella praised Jordan for its efforts to serve the refugees and for taking them in for years, indicating Jordan's role as a hub for stability in a volatile region. 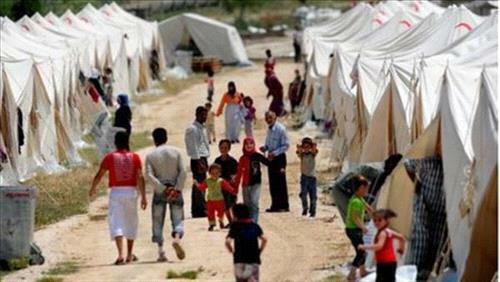 "Zaatari refugee camp represents a distinguished experience, not because it is one of the biggest refugee camps in the world but because of the services it provides to refugees and the high level of organization," commending the Kingdom for its humanitarian obligation towards the Syrian refugees. He underscored Italy's commitment to standing by Jordan's side in addressing the ramifications of the Syrian refugee crisis.